Thats right no money down home loan program still exists today known as the USDA-RD home loan program. This program is 100% financing available is a designated area of the county in which you are looking to purchase in. The USDA mortgage program offers the option to financing closing cost in the purchase of a home. The home must appraise higher than the agreed upon purchase price. Example: you are purchasing a home in the designated area with no money down at $200,000, if the appraised value comes in at $210,000 we can use that $10,000 for closing cost (we will not need of it, just an example) and finance in the loan, pretty cool. Even if the property does not come in higher we still can look at other programs that can assist with the closing cost, click on the picture below to see which program is available for assistance. That means you may be able to purchase a home for around $1000, the cost for the credit report, appraisal and if elected a home inspection and a termite report, both are not required for this program but strongly encourage to perform both inspections. But for around $1000 you can own a home, great for first time home buyers or previous home owners looking to get back owning a home. There are 2 underwriting criteria that you must meet, first one is that the property be located in an approved USDA lending area of the county and you are limited on how much a family can earn in income and that is 1 to 4 family members can not earn more than $77,050 and 5+ can earn up to $101,700, so a very healthy amount of income one family can earn and still qualify for this program. Do not discount the USDA loan program while searching for a home to purchase. 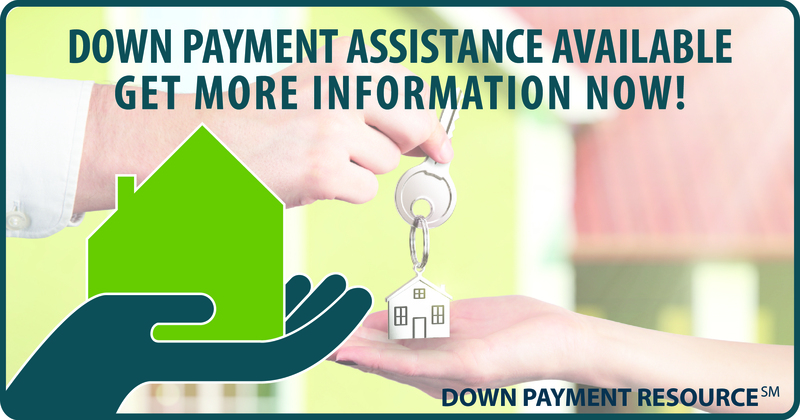 Not many homebuyers know about this program and many people can take advantage of owning a home with no money down. Yes you have to purchase the property in the designated area but you may be surprised to see what area are available, sorry large markets like Rancho Cucamonga are not in the area but a short drive to Oak Hills and the mountain community offer the USDA home loan. Lets explore your purchasing power with this home loan program and see how much home you can offered.  I welcome the opportunity to discuss your needs in homeownership at 909-503-5600.